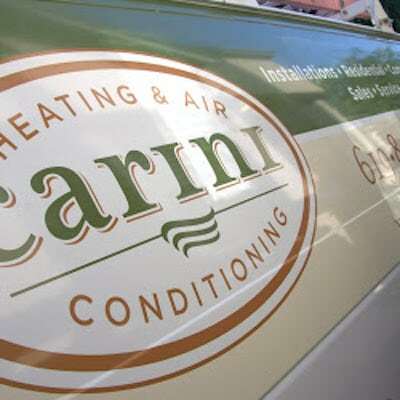 Carini Heating, Air and Plumbing is one of San Diego’s most popular HVAC companies. We’ve helped them leverage their 2 plant locations into actual business locations on Google and have helped to double their online visibility and customer base in San Diego over the past several months. Now they have locations in San Diego, El Cajon, and Carlsbad and can drive web traffic from all over San Diego County. Recently they’ve also gone through a business name change since the addition of “Plumbing Services” to their services menu. So this involved much editing and tweaking of their web presence. This business is thriving and they are great to work with.